The Vermont-based artist George Tooker died on Sunday from complications related to kidney failure. He was 90 years old. He was one of America's most idiosyncratic and compelling post-war painters. 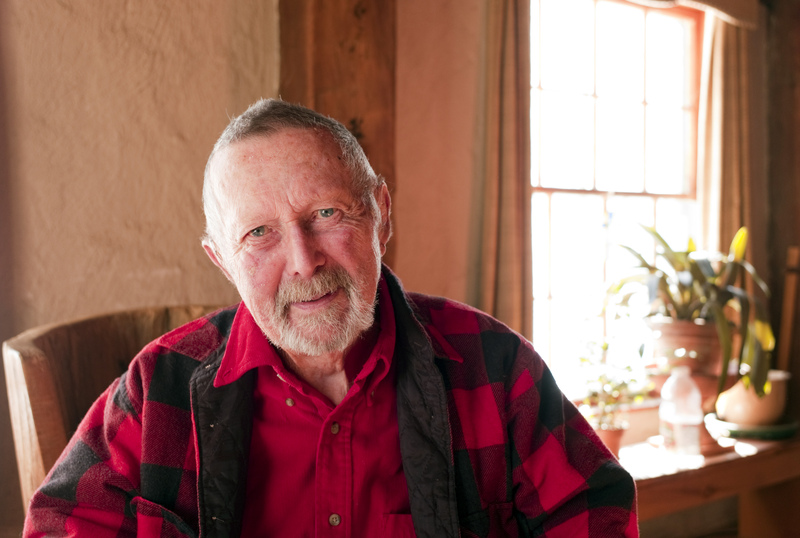 I interviewed Tooker in his modest Vermont home for the Globe in the winter of 2009 on the occasion of a travelling retropsective of his work. Here is a link to the story.